The Perla & Mexico combo is suitable for enjoy free diving and scuba diving. 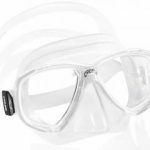 The Perla mask skirt is made out of 100% hypoallergenic soft silicone and the lenses are tempered glass and anti-fog. 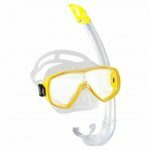 The mask has a smaller profile and a slight tilt making the mask sit closer to the face. 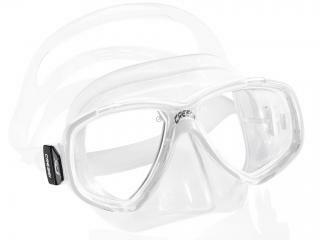 The Perla is a low volume mask that sits closer to the eyes, increasing the underwater field of view. 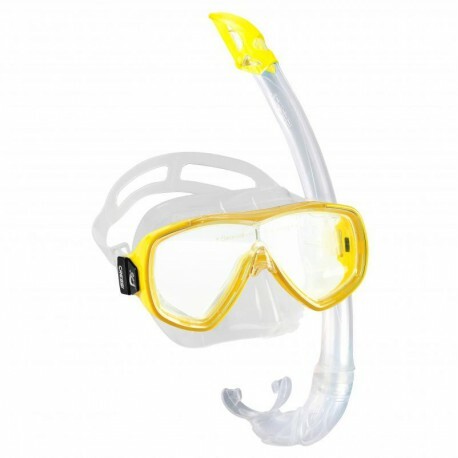 The Mexico snorkel features a large flexible contoured tube allows for a custom fitting. An upper wave guard minimizes water entry while on the surface. 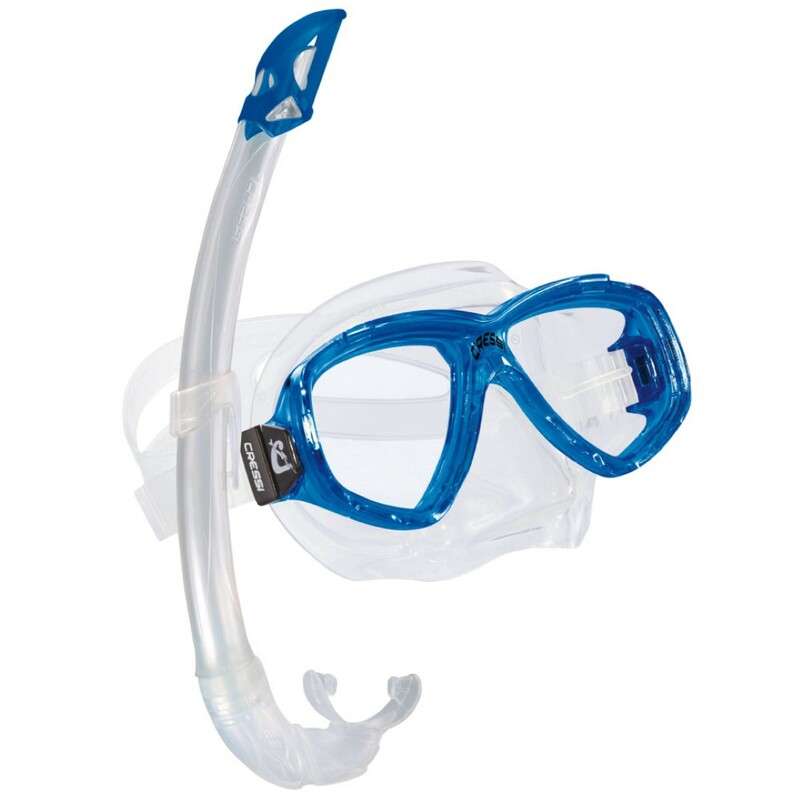 The mouthpiece is made in silicone for ensure comfort and reduce jaw fatigue.